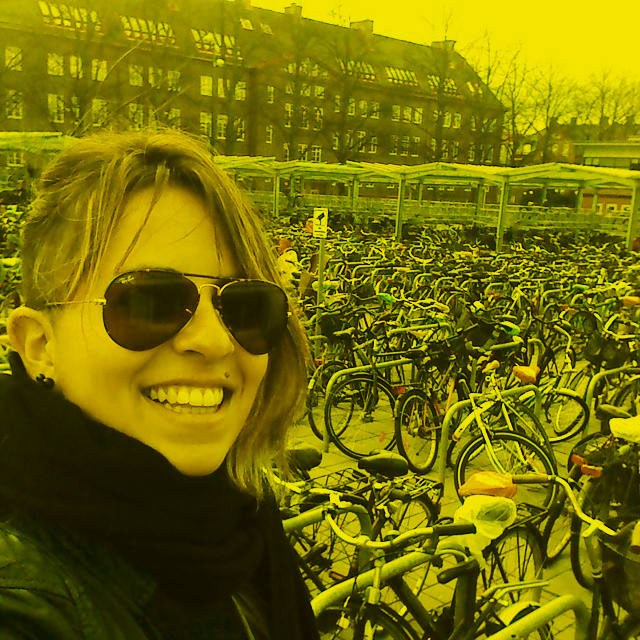 Aline Cavalcante is a journalist from the city of Aracaju, capital of the state of Sergipe in the northeast of Brazil, who made it her mission to promote the advantages of bicycling in one of the most motorized cities in the world: São Paulo. 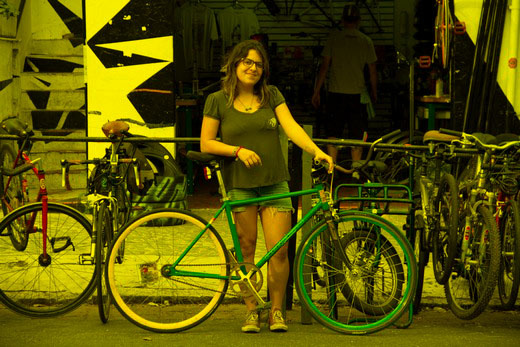 On two wheels she makes herself noticed as an advocate of the rights of cyclists, while stimulating that especially more women can take the road safely. 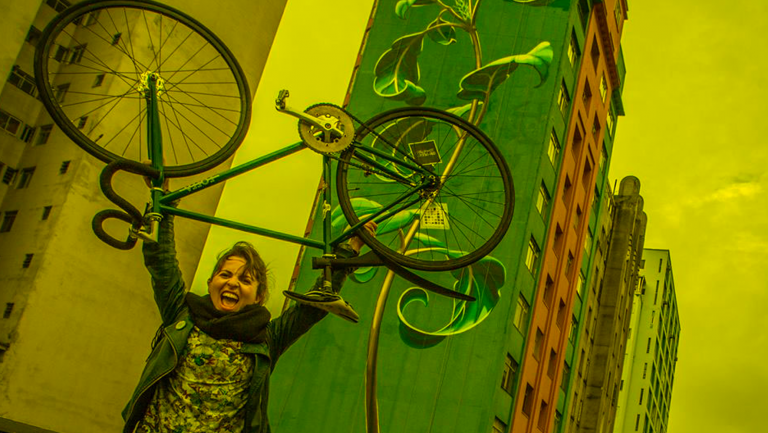 Because of her cyclo-activism Cavalcante became the main character in a prize winning documentary Bikes vs Cars by Swedish director Fredrik Gertten. 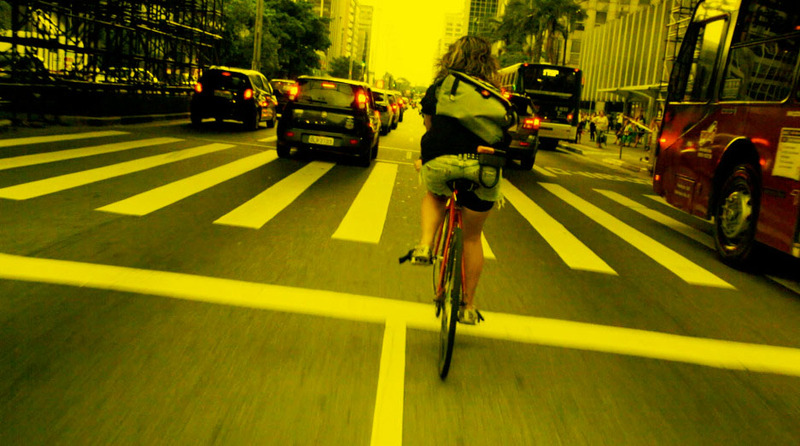 This documentary was screened in many countries, raising everywhere the discussion in urban planning and public politics on the use of the bicycle. Today Cavalcante is a social entrepreneur, a ‘mother-activist’, working on educational mobility projects in an organisation called oGANGORRA. The visit of Aline Cavalcante is made possible with the help of Het Nieuwe Instituut with support by the Ministry of Foreign Affairs.